I know most of you grew tired of all these popular characters implementations in Unreal Engine 4, especially in the same environment of the Kite demo made by CryZENx. Although, it must be said that millions of gamers have been longing for the return of the iconic marsupial. Crash Bandicoot has long been absent from the gaming world in proper form, and rumors of his return either in a remake of the beloved classics or a potential return to form with a completely new game made by the masters at Naughty Dog, have been part of many gamers’ wishes. 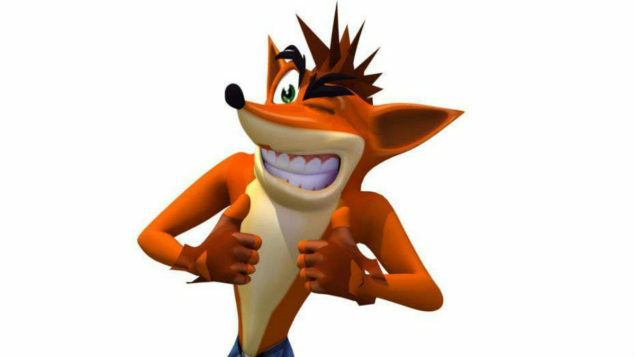 Given that as far as we know Activision still owns the property rights to Crash Bandicoot, there has to be a big move from Sony to reacquire the franchise and hopefully assign Naughty Dog with the task of bringing back Crash into the gaming scene. Regardless of how things turn out though, CryZENx’s implementation in Unreal Engine 4, wets our appetite for a new game starring the spinning marsupial, and gives us a tease of how a modern and perchance open world Crash Bandicoot could potentially look. CryZENx has recently released a new DirectX 12 tech demo for Unreal Engine 4, combining his Metroid Prime project with Epic’s Sun Temple Demo, enabling control Samus in the Sun Temple in both third-person and first-person perspective, and even morph into a ball. Other Unreal Engine 4 projects of note include the gorgeous Absention, a new survival horror title inspired by true survival horror greats such as Resident Evil, Eternal Darkness and Silent Hill so fans can expect a mixture of mental challenge, intense gameplay, and immersive environments. ADR1FT, Three One Zero’s narrative-driven survival game that takes the genre to breathless levels. CGCloud has created an incredibly impressive new project, LondonLoft, using the Unreal Engine 4. The astounding wlakthrough can be watched here. Dontnod and publisher Focus Home Interactive, announced Vampyr, a new role-playing game powered by Unreal Engine 4 for PlayStation 4, Xbox One and PC. Ad Infinitum is a first-person survival horror adventure set in a surreal world during WWI. 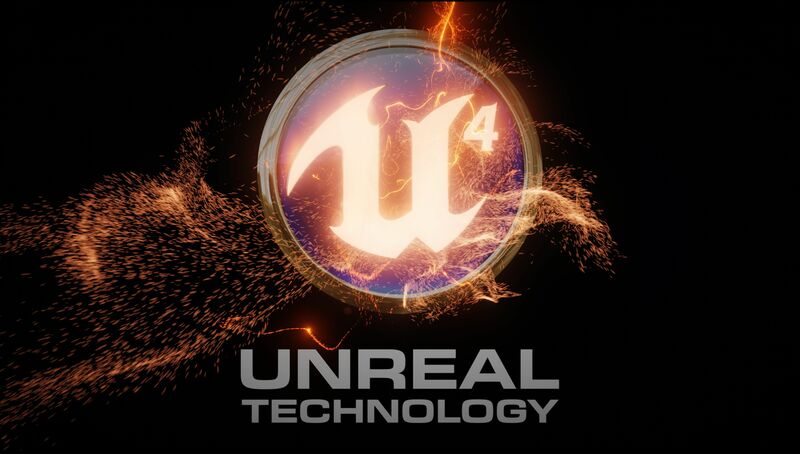 It is built on the Unreal Engine 4 and is currently under development for the PC.